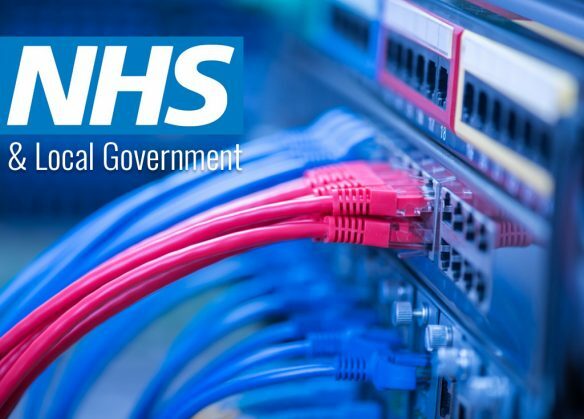 Installing the right structured cabling network in a government or local authority building can be a challenge. Not only does data have to be transferred correctly to ensure the organisation continues to run smoothly, but the actual layout of most buildings can pose a problem for the overall design of a cabling network. Local authority and government buildings can have a complex layout. This means that the effectiveness of certain cables can be limited. They may also have a high level of data to carry which is often time-sensitive. As a result, any issues within a cabling network can have serious implications for the entire organisation. At Midlands Cabling, we have a strong understanding of managing the issues posed by this type of building. We have worked in a number of complex environments and have always produced a quality end result first time.